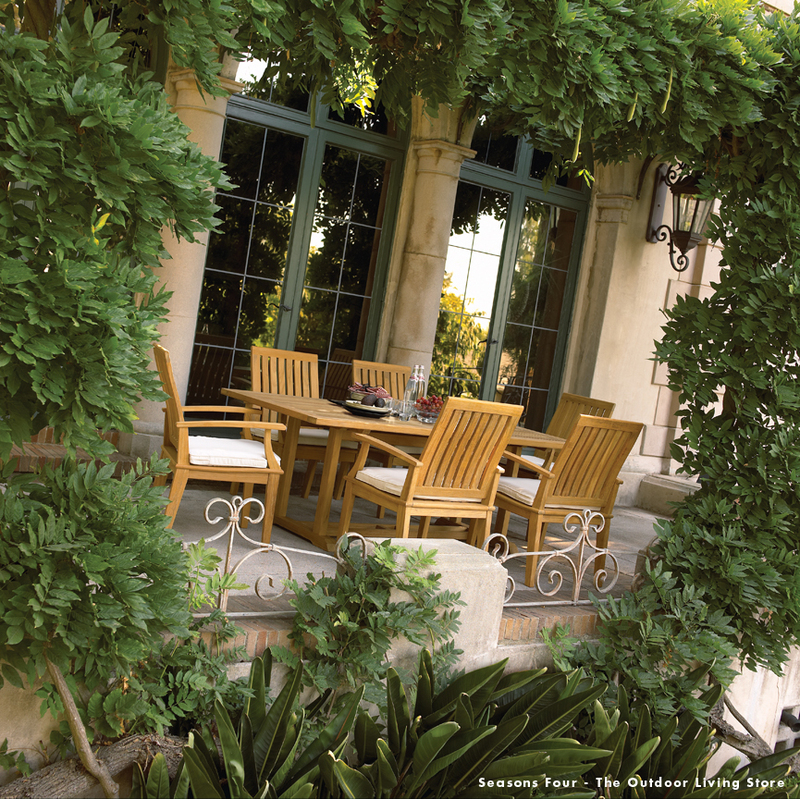 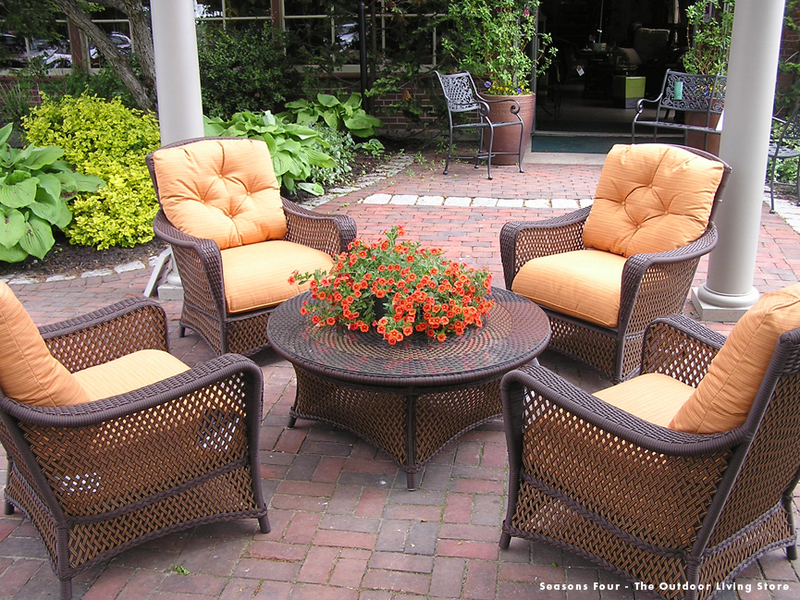 Warm weather may seem like a long time away right now, but it’s never too early to start looking at new outdoor furniture at Seasons Four - The Outdoor Living Store. 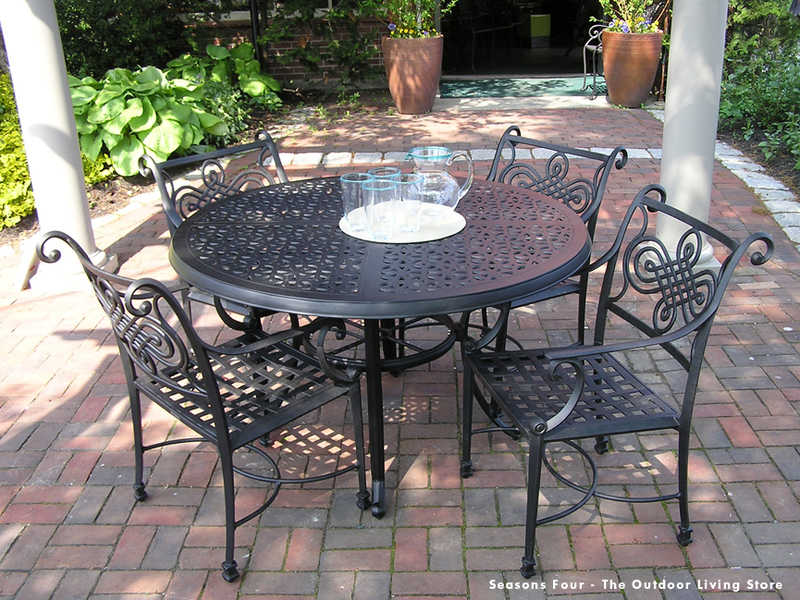 Seasons Four located in Lexington, MA has an expansive year round showroom. 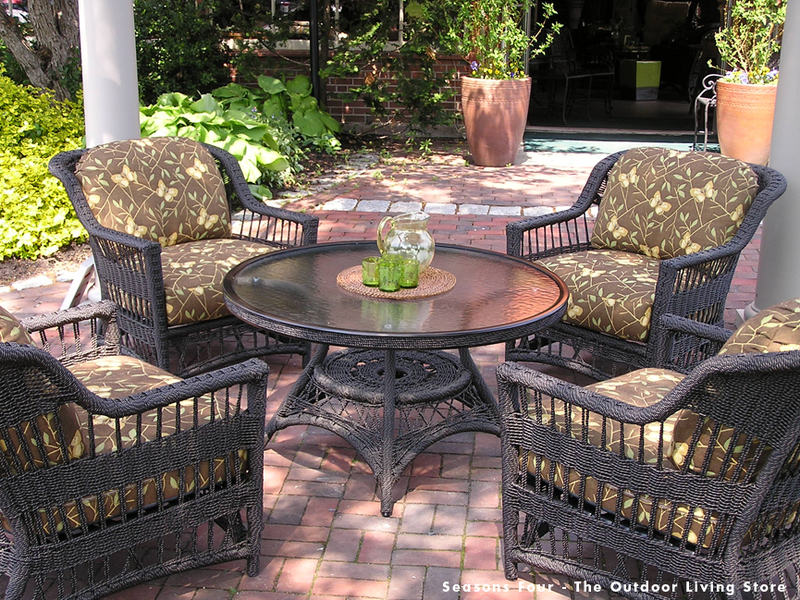 With furniture from traditional to contemporary, there is something for every style. 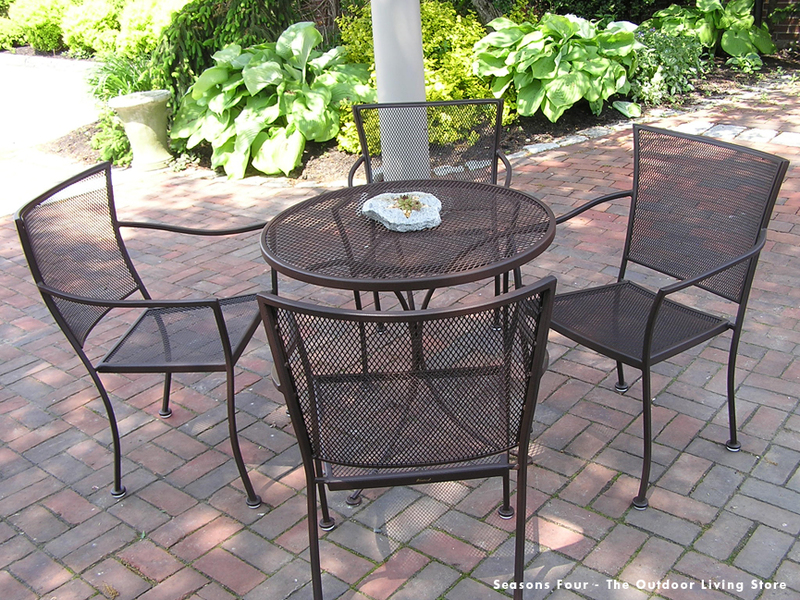 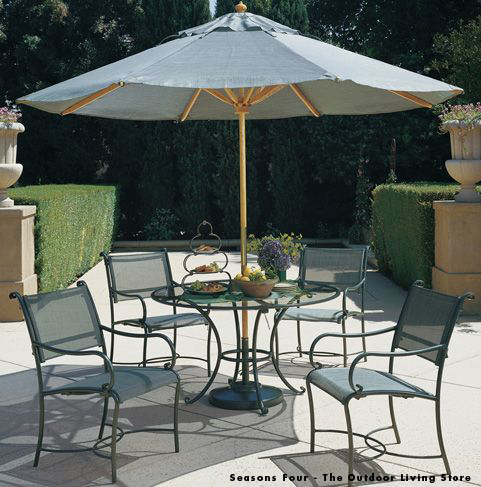 They also carry outdoor accessories such as acrylic dinnerware, tablecloths, solar lanterns, and more. 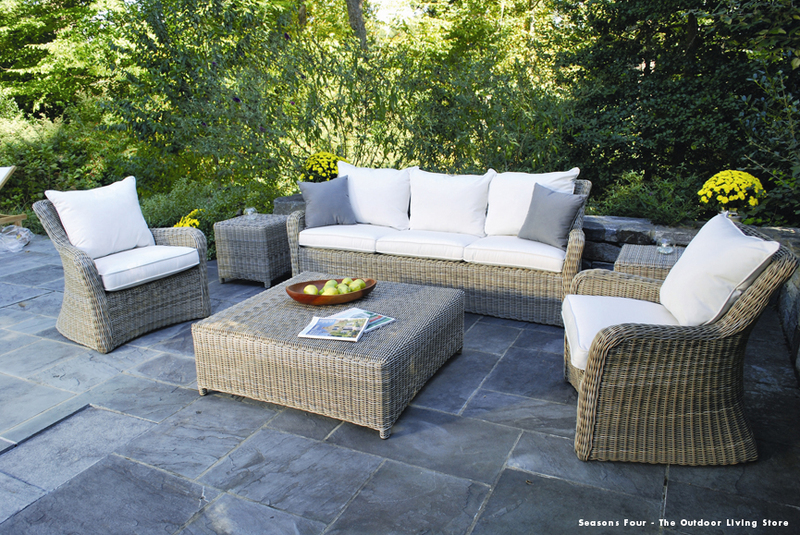 Their showroom located at 1265 Massachusetts Avenue in Lexington has a welcoming and knowledgeable staff that will assist in selecting the perfect furniture for your outdoor living space.